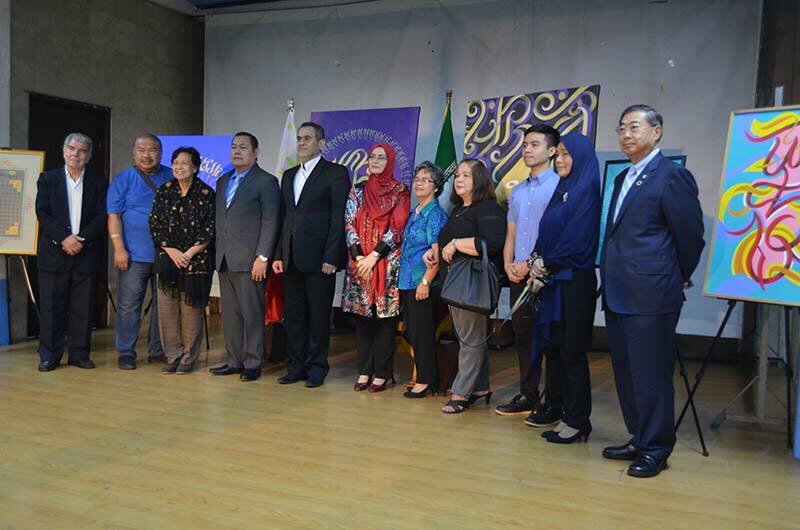 The Cultural Section, Embassy of the Islamic Republic of Iran -Manila presented their National Calligraphy Day Joint Iranian – Filipino Exhibit last October 15, 2018 and Emilio Aguinaldo College was cordially invited to attend this event which was held at the Philippine Christian University. The Calligraphy exhibit was a collaboration of two very accomplished artists, Dr. Tandis Taghavi, a renowned calligraphy artist in Iran and Taipan Lucero, a young Filipino artist who is a master proponent of Baybayin painting. 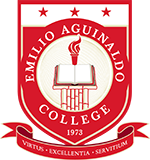 Emilio Aguinaldo College was represented by Prof. Annabelle M. Guzman; Head of the Culture and the Arts Department, Mr. Sonny Villafania, Coordinator of the Culture and the Arts Office and several students from Aguinaldo International School led by their teacher, Ms. Josua Villena. We are truly fortunate to be a part of this event as it gave us a glimpse of the great Persian heritage and Culture. The exhibit displayed not only calligraphy but other magnificent Iranian art pieces spanning centuries and genres. It was truly awe-inspiring how the Baybayin artistry of Taipan Lucero was intertwined beautifully and meaningfully to the magnificent Iranian calligraphy of Dr. Tandis Taghavi.